The volunteers at iKhaya work with orphaned and vulnerable children as the kids face the effects of poverty, HIV & AIDS, trauma and learning difficulties. The organization provides care for nearly 100 children in Imizamo Yethu, a township in Hout Bay, through after-school support, including a hot meal, a safe place, educational support, and much-needed moments of play. As one of the few local young men working at Ikhaya, Sihle was a primary role model for the kids, especially the young boys of the group. He was raised in Imizamo Yethu. He was a textbook example of the effect one person can have on an entire community. Shortly after the OSP tem returned to the US, we got word from the executive director at iKhaya that Sihle had been murdered. We were heartbroken. 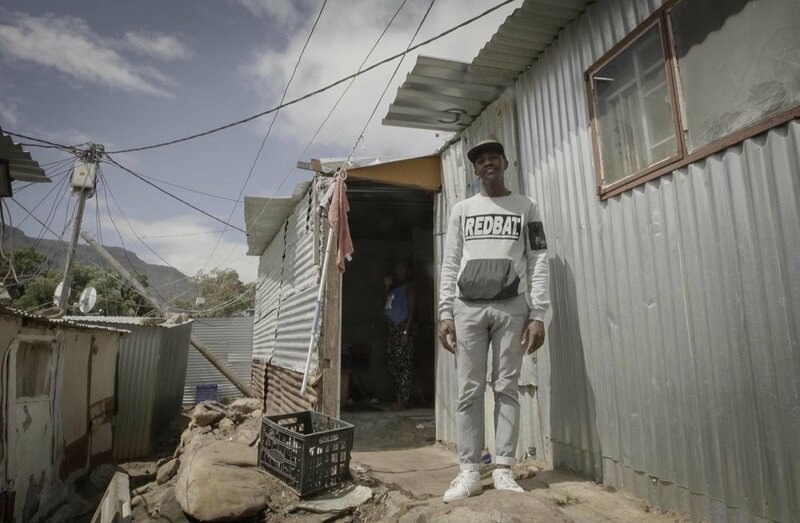 Sihle's story is not an uncommon one in townships like Imizamo Yethu. Wrecked with poverty and violence, this is a staggering reality for children and young adults in townships. In March of 2017, the families of iKhaya suffered a devastating loss when fire swept through their township, killing 3, destroying 3500 homes and displacing at least 15,000 people. A community that was just barely hanging on... living out of shacks on the side of a mountain, lost it all. Ikhaya has been planted in the center of this community for almost 10 years. Now, still rebuilding and recovering, iKhaya and the people of the township of Imizamo Yethu need our support.